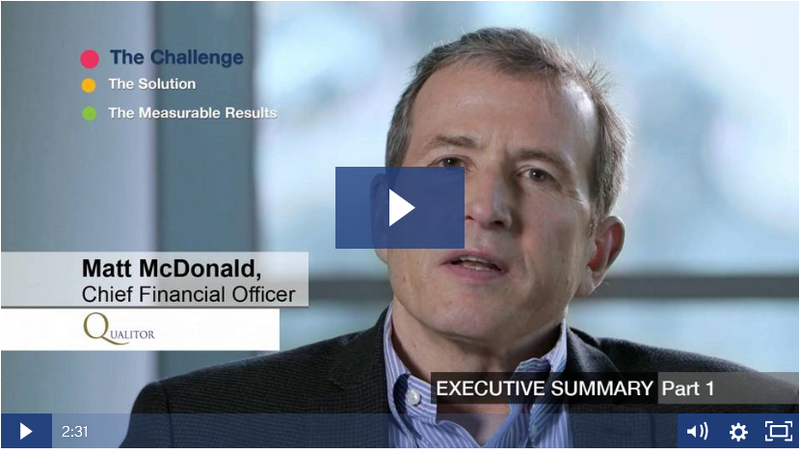 Trusted to achieve measurable results, fast. CEO of a High Tech & Electronics Company talks candidly about his organization's experience of working with Maine Pointe. 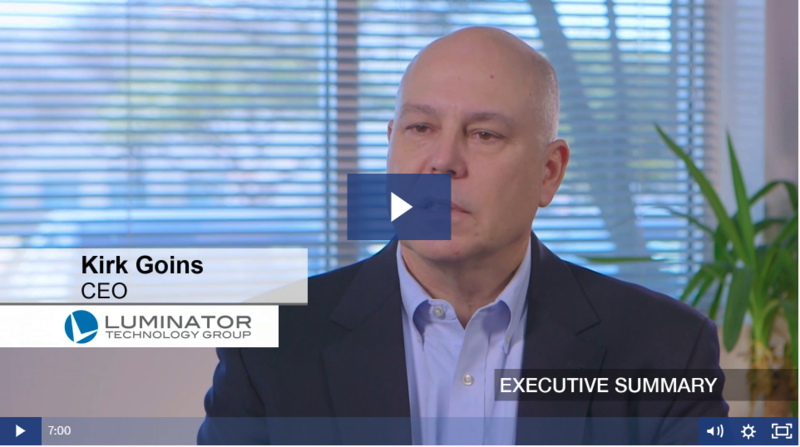 He discusses how Maine Pointe helped his team leverage TVO for improved operational performance, asset rationalization and accelerated optimization across two continents and five countries. 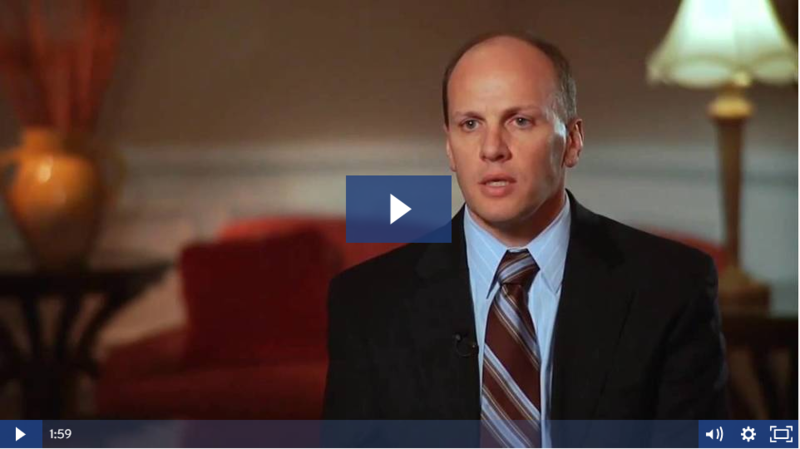 The CEO of a specialty chemicals manufacturer talks about how Maine Pointe's step-by-step, methodical approach helped his organization achieve double-digit EBTDA results. 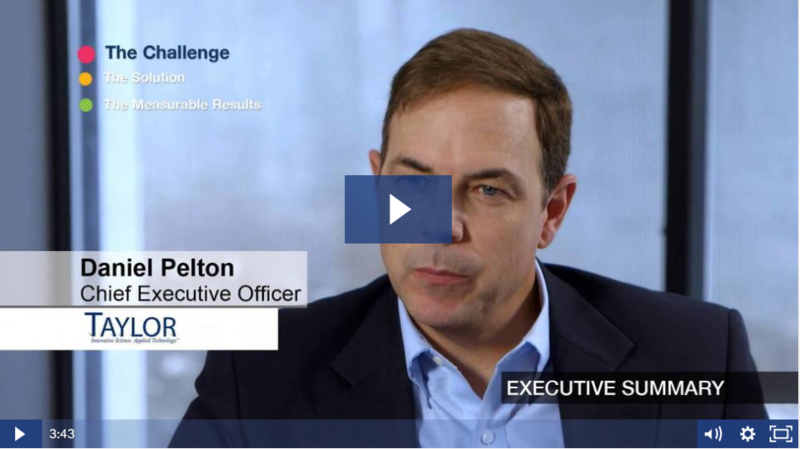 The CFO of an automotive components company discusses how Maine Pointe was able to help his company break down functional silos, improve global strategic sourcing and realize $12M - $13M in actual savings. 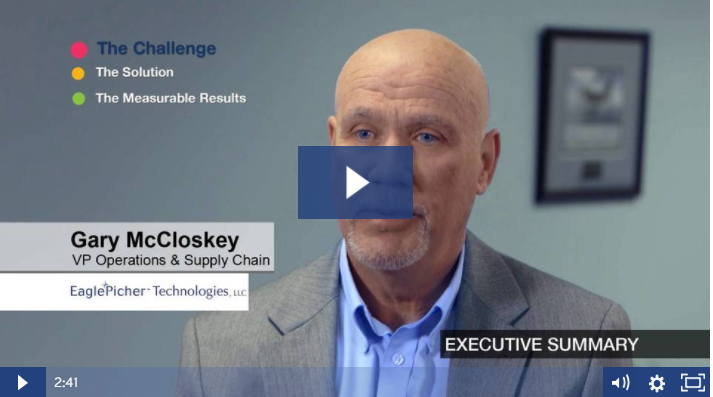 The VP of operations and supply chain at a specialty materials and chemicals company, shares how Maine Pointe helped drive improvements in working capital & manufacturing efficiencies and double EBITDA. 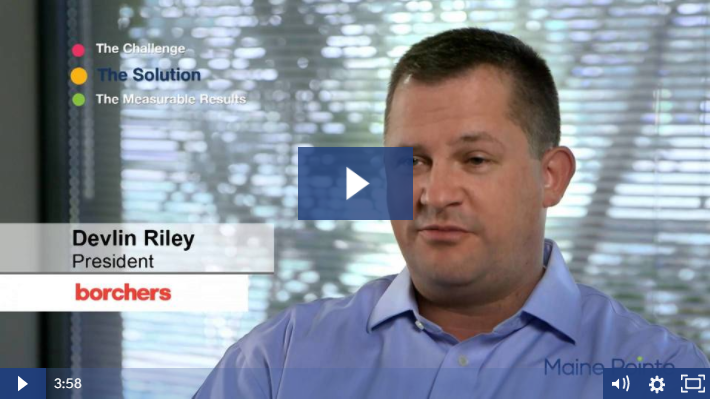 See how Maine Pointe helped the world's largest fertilizer enterprise with their long-term transportation and distribution strategy. 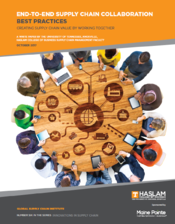 This white paper from the Global Supply Chain Institute, University of Tennessee, sponsored by Maine Pointe, concludes that supply chain complexities can be successfully overcome through better end-to-end-collaboration and identifies this as a largely untapped area for competitive advantage.